Anand Studio is based in Delhi. 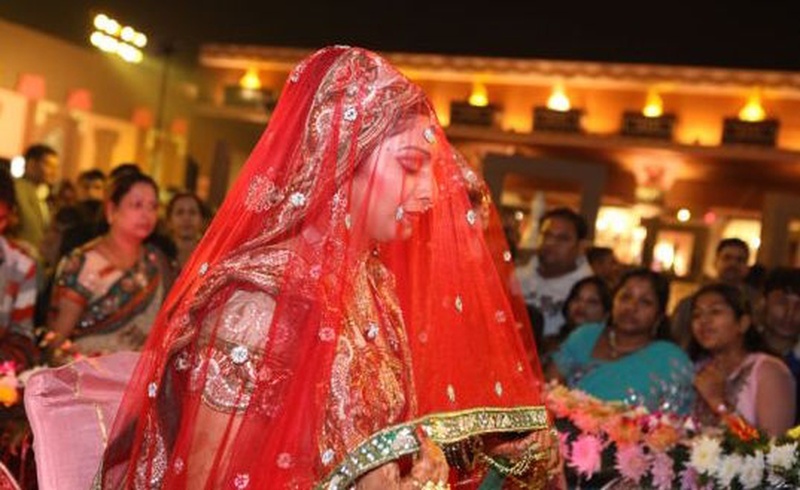 They have traveled every nook and corner of Delhi to capture amazing wedding ceremonies. They understand the importance of good pictures, the story and the emotion related to the day and interprets the same by clicking wonderful wedding images. Anand Studio, Delhi will let you be your natural self while still capturing beautiful pictures on your special day. 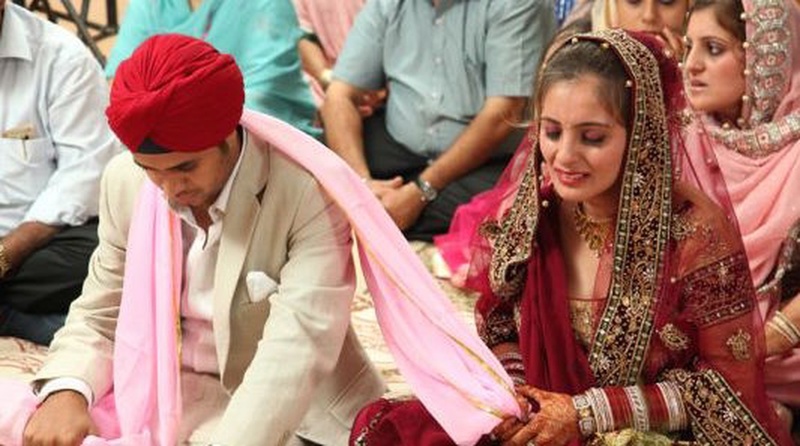 Anand Studio is a Wedding Photographer based out of Pitampura, Delhi . Anand Studio's telephone number is 76-66-77-88-99, Facebook page is Anand Studio and address is Block GP, Poorvi Pitampura, Pitampura, New Delhi, Delhi 110034, India. 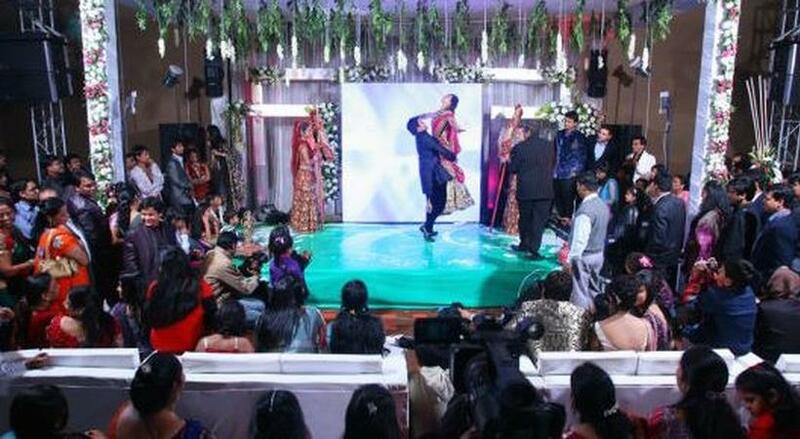 In terms of pricing Anand Studio offers various packages starting at Rs 35000/-. There are 1 albums here at Weddingz -- suggest you have a look. Call weddingz.in to book Anand Studio at guaranteed prices and with peace of mind.